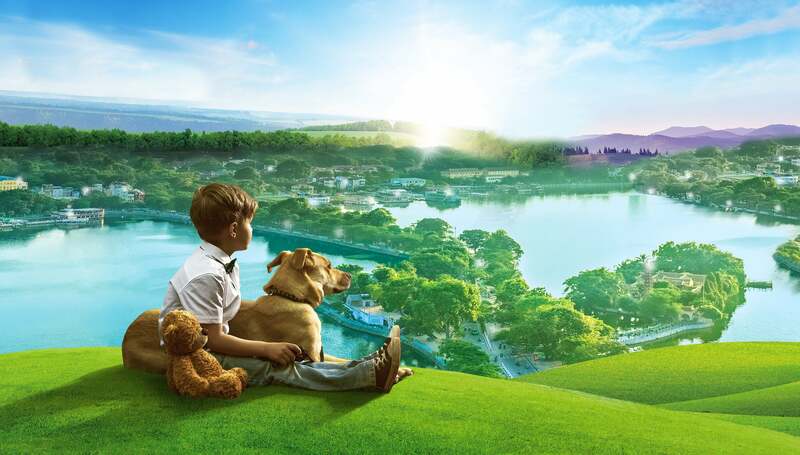 A new concept of residence that hold in itself the countless advantages of technology and the benefits of nature. 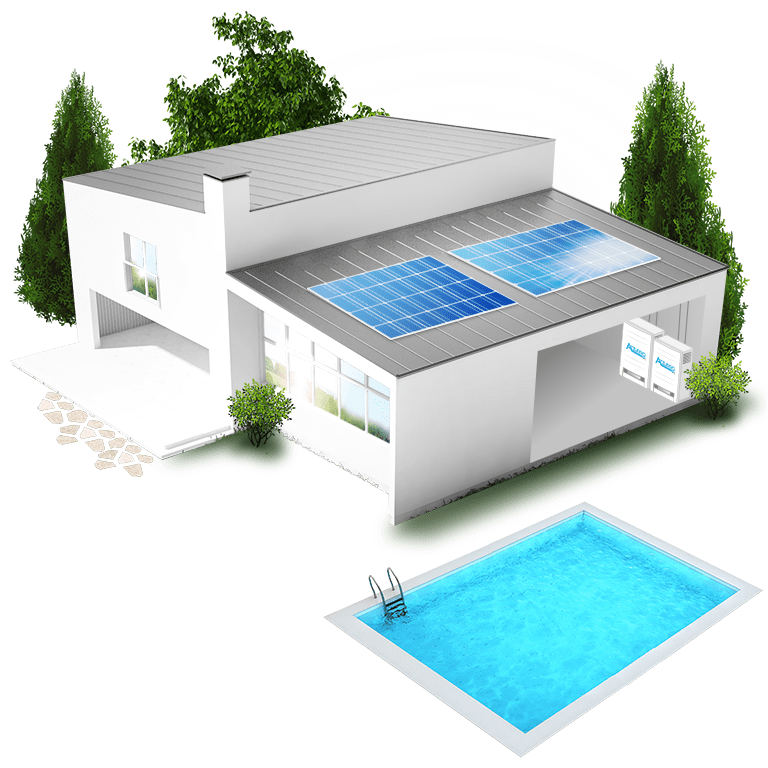 In the green house smart ecofriendly products take care of the environment, of the efficiency of the energy, of the yard and the cleanliness of the swimming pool. 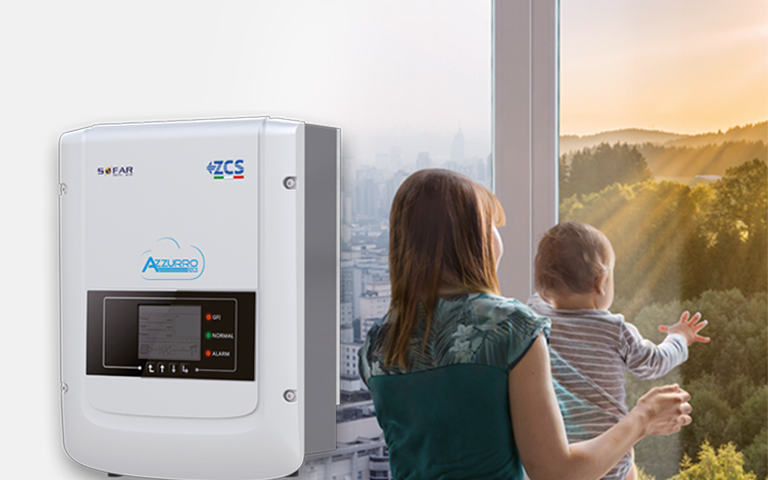 ZCS Azzurro is the last generation inverter which combine the “smart” and “computer” intelligence of ZCS inside, and most advances electronic technology. ZCS Azzurro is synonymous of maximising efficiency and optimal yield, but also and above all improved connectivity. With ZCS Azzurro, in addition to verifying the energy produced in a day, it is possible to use a mobile network or Internet connection to autonomously decide when and which domestic appliances to activate or deactivate. You knew that…the quantity of solar energy that reaches the earth ground is almost 10.000 times greater than all the energy used by humanity as a whole. The adoption of a solar power installation has become not only a financial choice, but first and foremost a green choice of self-sufficiency in energy. The inverter collects what is produced by the solar panel and transform it in electricity, with which you can fuel, for example, the utilities in your house. It allows to store solar energy in the batteries and to use what store solar energy in the batteries and to use what has been stored during the night or in period of less radiation. Thanks to the ZCS Azzurro App you can view summaries and graphs with all the data on consumption, photovoltaic production, contribution of the accumulation batteries and much more. Ambrogio Robot is the robotic lawnmower that combines cutting excellence, technological innovation and respect for the environment. Would you like to know more? Ambrogio is the perfect ally to manage any type of garden every day: from small residential gardens, simple and complex, up to large gardens. The mulching function allows sustaining a healthy and lush lawn that requires less fertiliser. The Ambrogio Remote App, thanks to the ZCS Connect module, allows to connect and interact with the robot every time and everywhere (with your own smartphone or tablet). 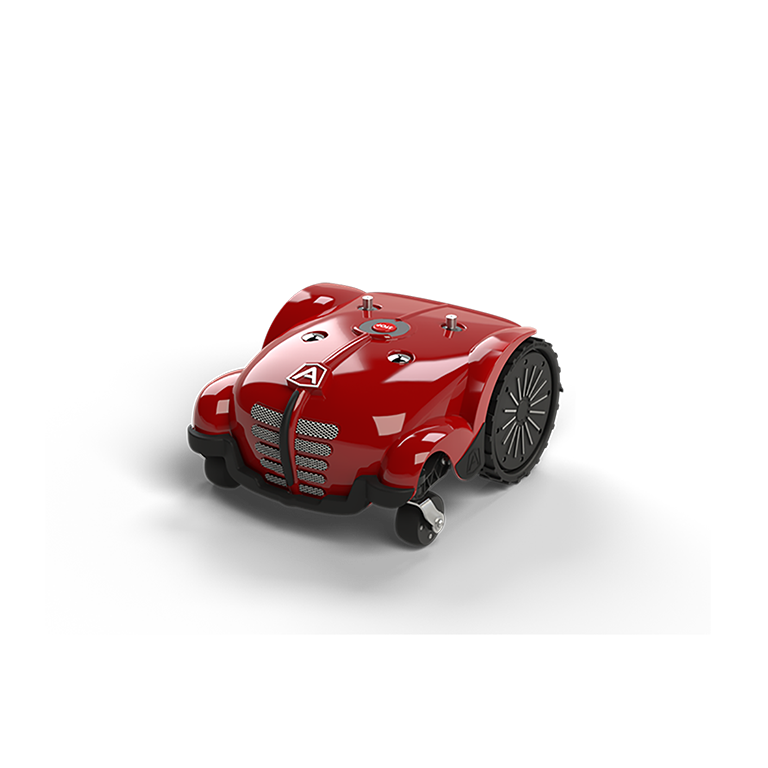 Every day, Ambrogio Robot cuts a few millimetres of grass and leaves the clippings on the ground, fertilizing your lawn in a natural way. It is not necessary to collect or dispose of the residues of the mowed grass. Thanks to the mulching cut and continuous cutting of Ambrogio you get an annual savings of 10% of watering and 25% of fertilizations. 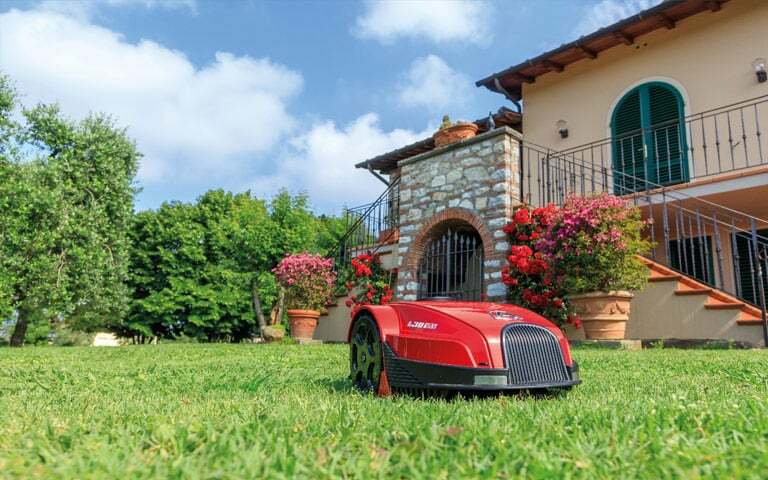 Thanks to the powerful batteries and careful programming Ambrogio Robot doesn’t need to work for continuous repeated working cycles to cut the grass in the garden. Autonomy + efficiency = Robot Free Garden! 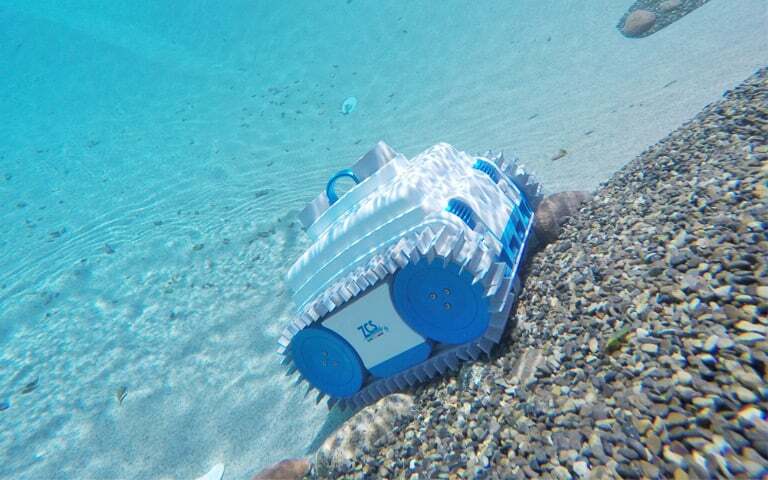 NEMH2O Robot is the autonomous and cordless swimming pool cleaner. NEMH2O is free to move without limitations thanks to the “cordless” technology; it recharges itself autonomously in water through induction without the need for any external intervention; (once installed) it can remain in the water all year round. NEMH2O adapts to any surface, both horizontal and vertical, and it is effective for all types of bottom surfaces. It moves in small and large pools, with smooth or rough surfaces without any problems, even in the presence of corners,bends and steps. Intuitive programming via App! Thanks to the continuous cleaning of NEMH2O you get a 10% savings in products to be used for the pool. Never again the swimming pool cleaned only a few days in the week. 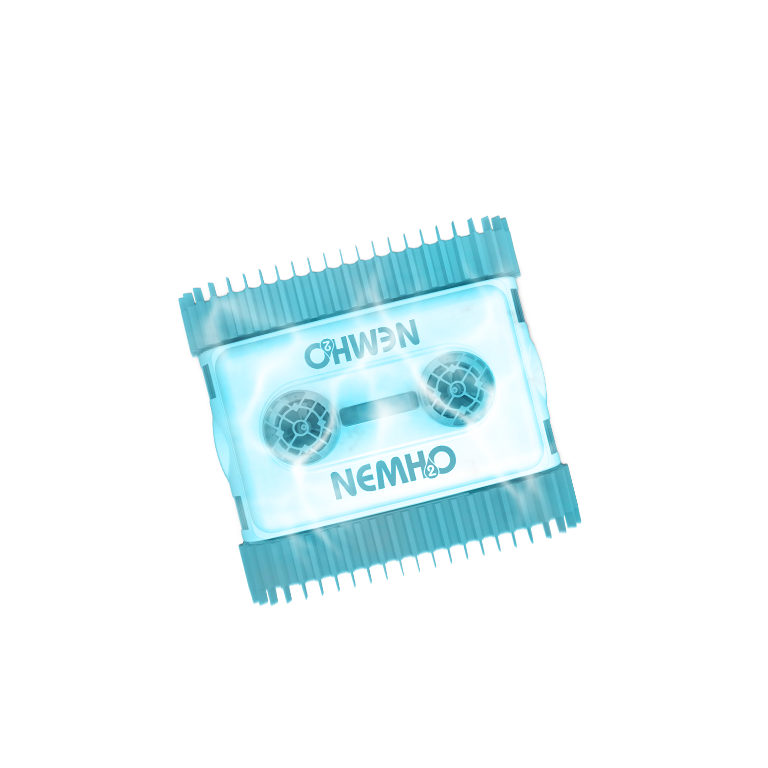 NEMH2O continuously cleans it and the water is always clear. With the NEMH2O APP you can program work of the robot with your Smartphone directly from the pool deck! Simple and fun! Discover the advantages of the products of "Casa Green ZCS"
The information and instructions included in this website are merely indicative and by way of example, even if based on relevant studies and research. Therefore Zucchetti Centro Sistemi Spa will be released from any responsibility and claim of compensation in this regard.